Breakouts aren’t only for teenagers. Those pesky pimples can pop up at any age. And for lots of reasons. Your diet, hormone balance, stress levels, and genetic makeup could all cause or contribute to acne. That’s not all though. Little things like cleansing your skin too often or scrubbing your skin too hard can also cause acne issues. Harsh chemical washes, scrubs, and creams only make it worse. 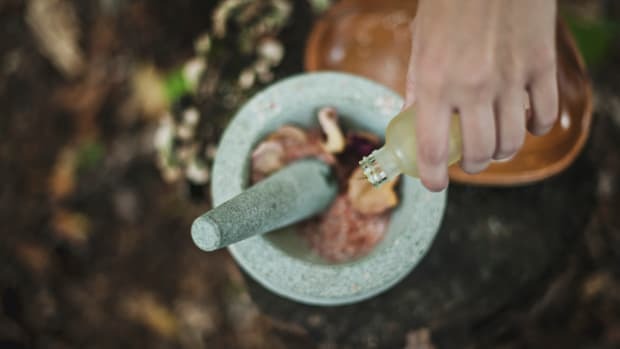 A growing number of experts in beauty, science, and skincare say essential oils may be an effective treatment in managing and even preventing acne. Essential oils are concentrated versions of the natural oils found in plants. The main reason essential oils help combat outbreaks is their ability to kill the bacteria that cause acne. 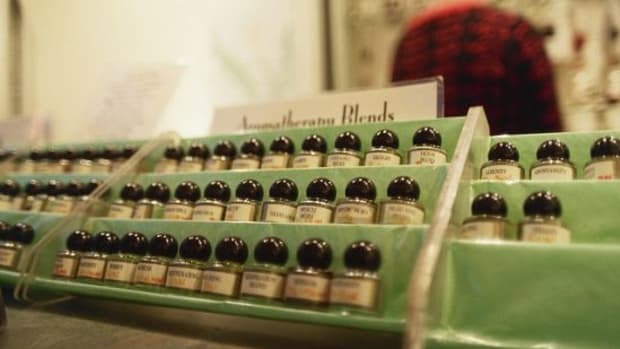 That’s because of the antibacterial and antiseptic qualities in a number of essential oils, says Noha Salimon, president of the Herbs and Bees, a small, woman-owned business that makes organic beauty products. “They are also anti-inflammatory, which helps to reduce redness and swelling around the pores. 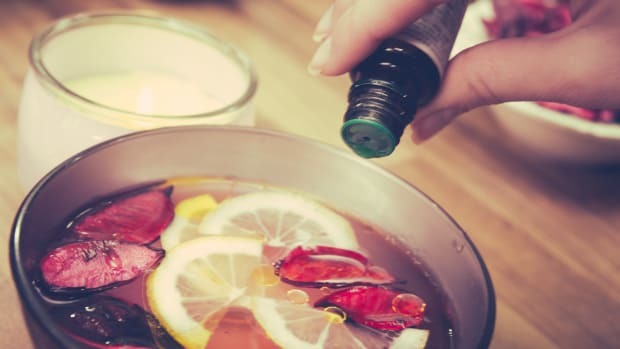 Essential oils also move the fluids around the pores, helping to reduce any clogging.” She also says the anti-inflammatory properties of essential oils for acne can help reduce the appearance of acne scarring. Essential oils can help keep your skin from producing too much oil. 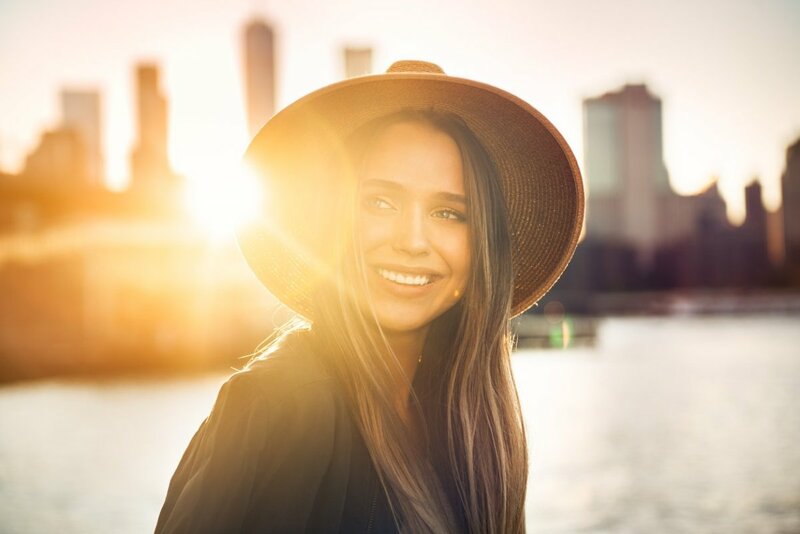 “One of the main causes of acne is excessive oil production and bacteria in the pores,” says Elina Fedotova, cosmetic chemist and celebrity aesthetician and the formulator and CEO of Elina Organics. 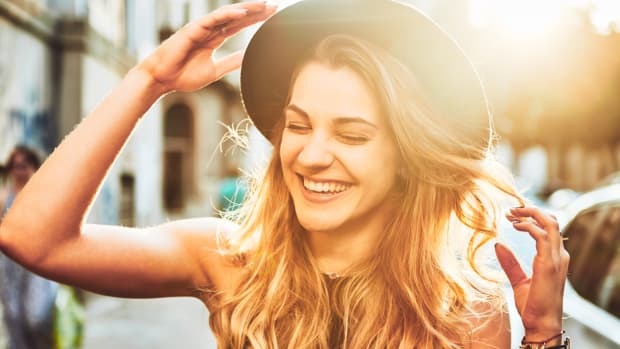 “Practically all essential oils have antibacterial properties and many of them could be beneficial for acne-prone complexions,” she says. Top skincare experts weigh in on the best essential oils for fighting pesky pimples. Ready to try them? These seven powerful essential oils for acne can help clear your skin naturally. Aromatic and flavorful oregano is a staple ingredient in the kitchen. But if you crave clear skin, you may also want to add it to your medicine cabinet. In its essential oil form, oregano is excellent for getting rid of pimples. The natural antiseptic and antibacterial properties of oregano oil make it handy for spot treating zits. But make sure to dilute the oil before applying it to your skin. Mix together equal parts oregano oil and a carrier oil, like jojoba, olive, or grapeseed oil. Then, dab the diluted mixture onto the trouble spot regularly until your skin clears up. Wang says she recommends oregano oil for treating acne because of its antibacterial properties. If you’ve ever experienced the powerful and antiseptic scent of tea tree oil, then you won’t find it hard to believe that tea tree oil contains some serious antibacterial, antifungal, and anti-inflammatory properties. Use tea tree oil to thwart any acne flare-ups before they get nasty. Take a cotton swab, dip it into a jar of tea tree essential oil, and dab it on the breakout. Also, keep in mind that tea tree oil can dry out your skin—fast. 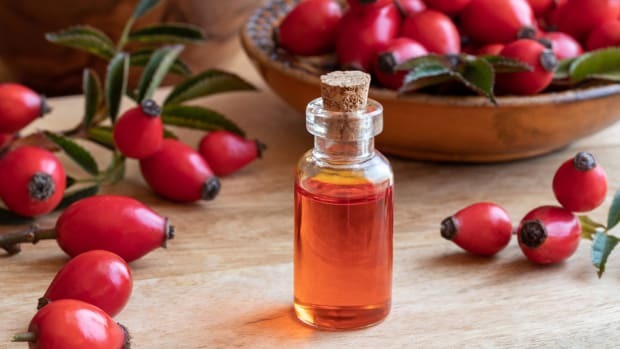 If you haven’t used it before, or if you have extremely sensitive skin, dilute the tea tree oil with another oil, like jojoba, before applying. Thyme essential oil is a champ at killing microbes. 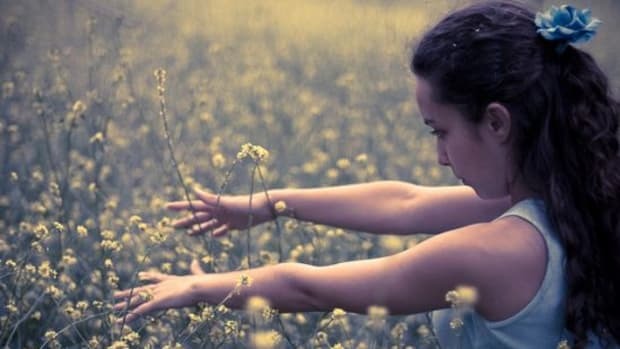 When put to the test, one study showed that a tincture of thyme powered through acne-causing bacteria better than prescription creams containing benzoyl peroxide, a prescription acne medication. Thyme also has anti-inflammatory and healing effects, both great for treating acne. Fedotova recommends diluting thyme essential oil in water or a water-based emulsion before using. If you need a more soothing essential oil for fighting acne, lavender is the oil for you. Lavender essential oil can help calm skin and reduce blemishes at the same time. It blends well with other oils, which is handy for creating your own acne treatment blend. Start by mixing a few drops of bergamot oil with grapeseed, olive, or jojoba oil. Then, mix in other acne-fighting essential oils to create a powerful personalized acne treatment. The citrusy scent of bergamot essential oil will perk up your skin in no time. Typically, we think of using rosemary to add flavor to potatoes or chicken. Not for skincare. But this often overlooked herb does wonders for revitalizing skin. It’s well-known for its ability to reduce excess oil on the skin. Rosemary also contains anti-inflammatory properties known to ease redness and puffiness, which is perfect for treating breakouts. Get glowy skin by regularly using a cleanser, scrub, or moisturizer that contains naturally astringent rosemary essential oil. Besides helping to clear skin, rosemary also improves circulation, which can help firm and tone. It’s a versatile oil that makes a great addition to your beauty routine. Rose essential oil can have a much higher price tag than say lavender. But it has strong antimicrobial properties that make it one of the best essential oils for acne. If you don’t want to mix up your own essential oil blends, try beauty products that already include essential oils for acne. These are some lovely ones. 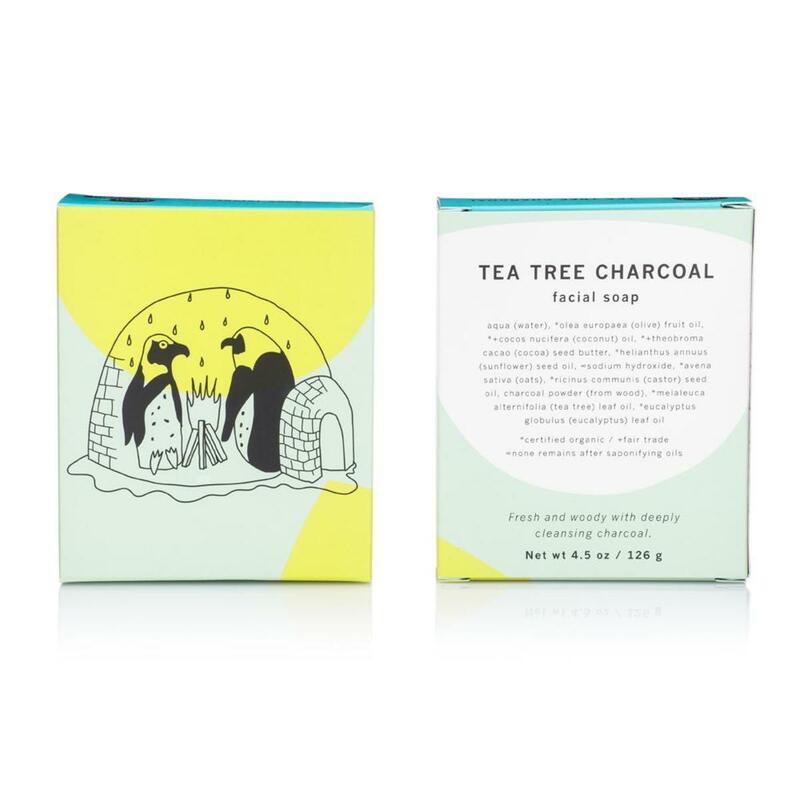 Besides acne-fighting powerhouse tea tree oil, this facial bar from Meow Meow Tweet also features another blemish blasting ingredient: activated charcoal. Activated charcoal draws out impurities from the pores to detox the skin. But this bar won’t leave skin dry. Ground oats, coconut oil, olive oil, and cocoa butter deeply nourish and hydrate. Spot treat pimples with this natural alternative to over-the-counter acne medications. This acne tincture from Bios Apothecary heals breakouts with an antimicrobial and antibacterial formula. 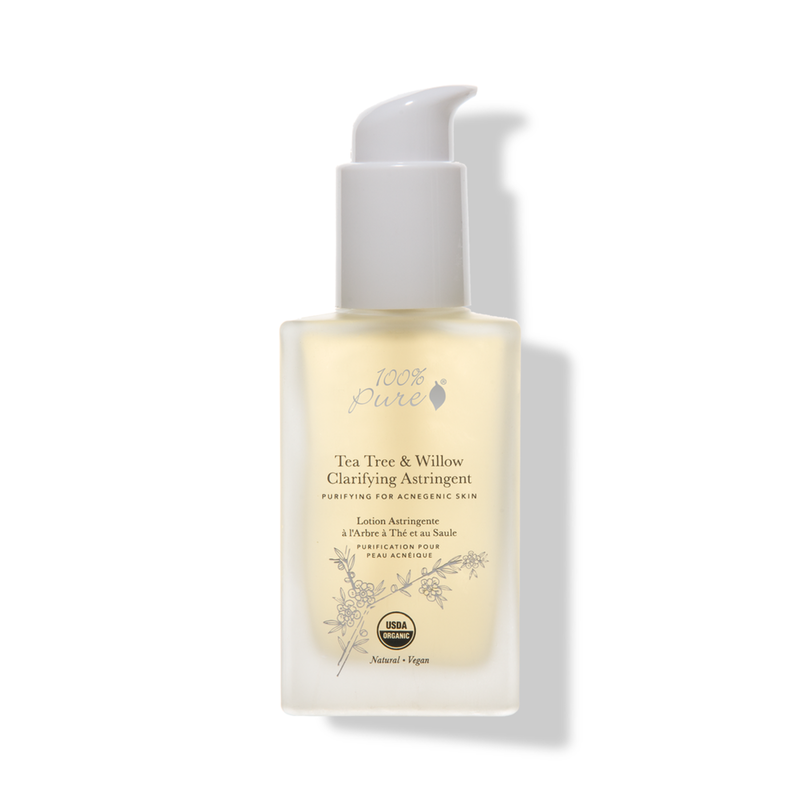 Witch hazel, tea tree oil, eucalyptus oil, and aloe leaf juice work to treat and heal breakouts. Simply apply a drop of the tincture to the blemish using the glass applicator. Plastic-avoiders rejoice. This product comes in an unexpected vintage-style glass bottle. It’s a nice alternative to plastic packaging. Using this antioxidant serum is the second step in a four-step skincare system from The Spa Dr. But Dr. Trevor Cates, founder and owner of The Spa Dr., recommends this step in particular for treating acne. This nutrient-rich antioxidant serum features three of her top recommended acne-fighting essential oils: bergamot, may chang peel, and ylang-ylang. It also includes healing antioxidants like resveratrol, chlorella, and hyaluronic acid. To use it, smooth one to two pumps of the serum onto your face after cleansing. 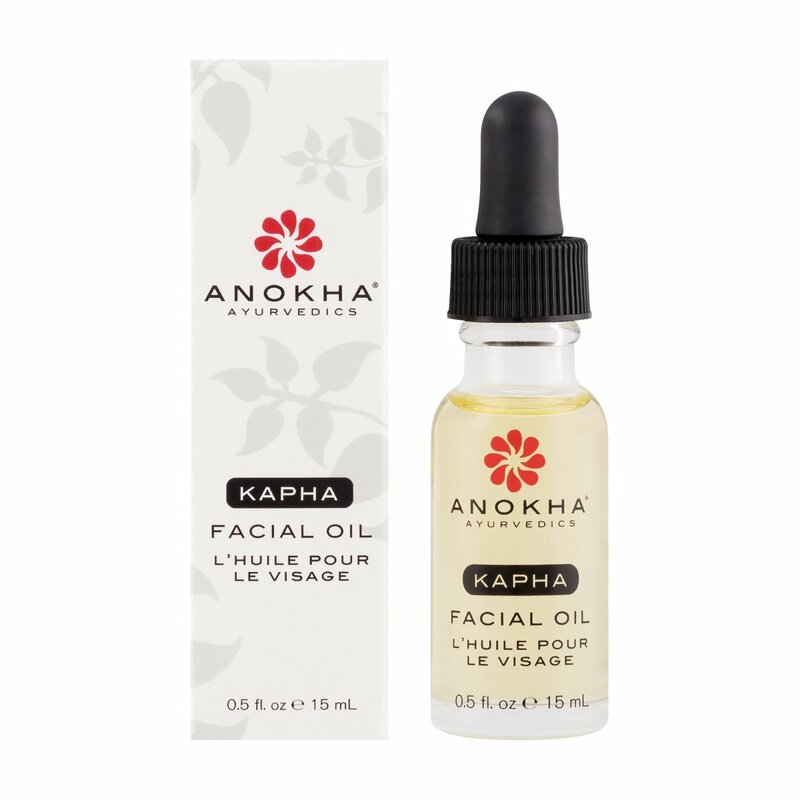 With acne-fighting lavender and bergamot essential oils, this facial oil from anokha both nourishes and balances skin. 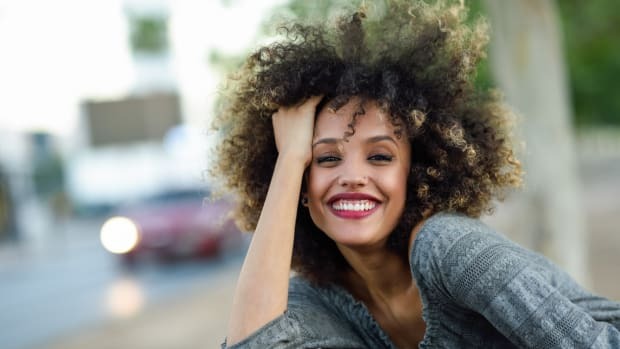 It was designed for oily skin, says Nina S. Naidu, MD FACS, a board-certified plastic surgeon and founder of Anokha, a natural skincare company. She says the lavender essential oil fights against Propionibacterium acnes, one of the bacteria believed to be responsible for acne. She also included bergamot for its amazing scent and antibacterial properties and clary sage, which helps with exfoliation. “Safflower is used as one of the main carrier oils for this blend as it contains a high concentration of linoleic acid, which combines with sebum to clear pores, reducing blackheads and acne,” she says. After cleansing and toning, massage two to three drops of the oil on to damp skin. It’s recommended to use it twice daily. Use this clarifying astringent from 100% PURE after washing your face to give your skin an acne-fighting boost. “It contains tea tree essential oil and willow, which is active with salicylic acid to help unclog pores,” Wang says. This anti-inflammatory toner nourishes and hydrates skin, so your face won’t feel dehydrated or irritated. Simply pat a small amount of the astringent daily onto your face and neck using your hands or a cotton pad. 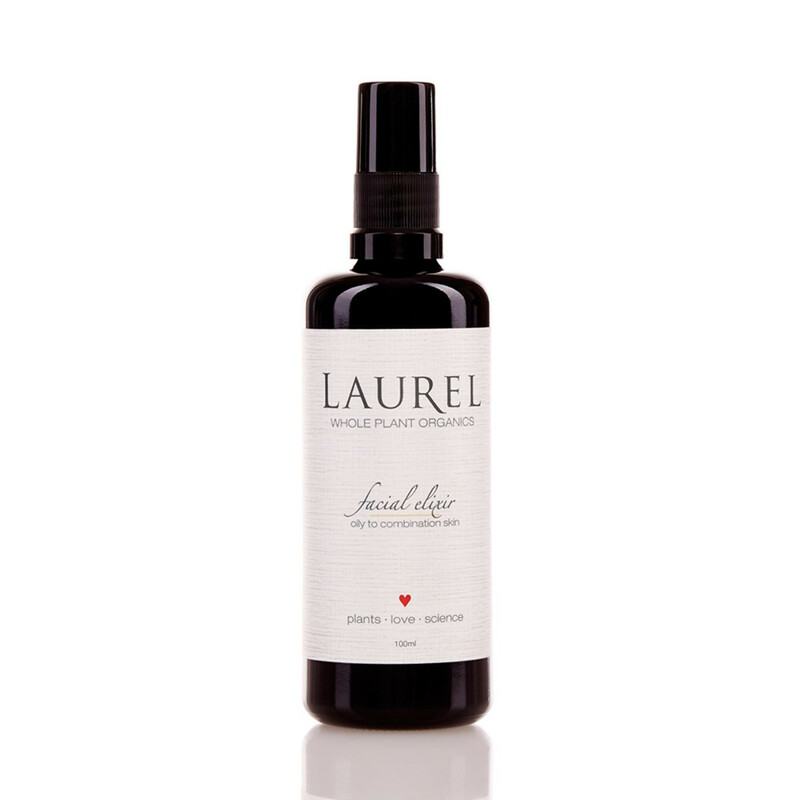 Sooth red or irritated skin with this facial elixir from Laurel Whole Plant Organics. Formulated specifically for oily skin types, this blend of hydrosols, plant extracts, and essential oils work to hydrate and heal skin. You can use this facial elixir after cleansing to sooth skin. Or, use it as a refreshing mist throughout the day. Simply shake the bottle and mist it on. Having a bad skin day? 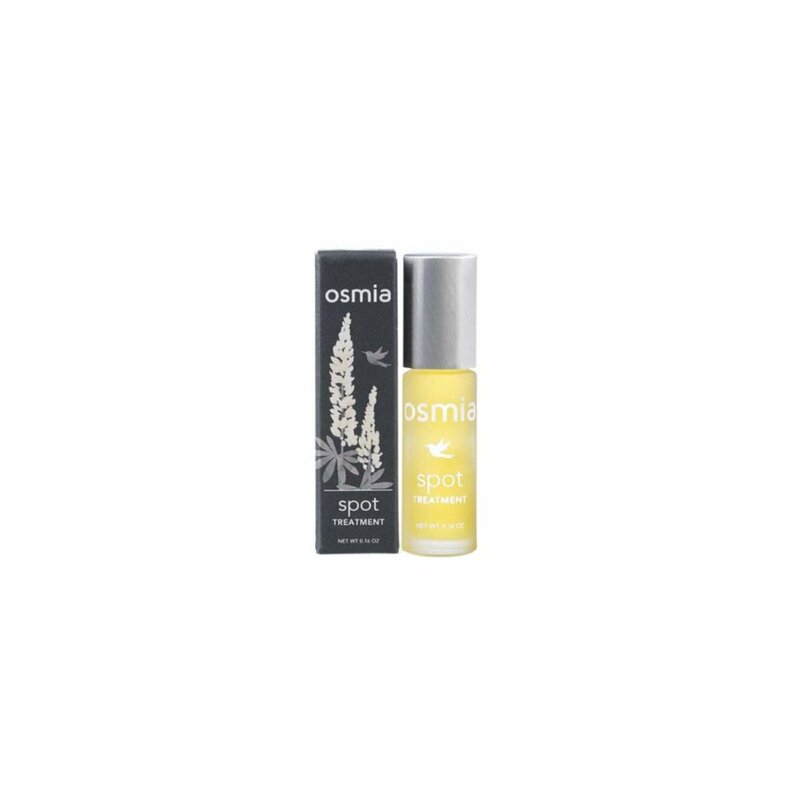 This spot treatment from Osmia Organics features a powerful blend of essential oils (including lavender, thyme, and rosemary!) that treat blemishes without drying out skin. The company recommends using the oil to treat pimples early and often, especially before the pimple comes to the surface. Apply directly to blemishes three to five times a day. Use it after all other facial products. Before you expect essential oils to miraculously clear your skin, keep a level head. But also don’t give up right away. Especially if you’re incorporating products with essential oils into your skincare routine. “You&apos;ll need to use these products consistently, each day for at least 60 to 90 days, to really see results,” she says. If diluting essential oils in carrier oils like olive, jojoba, or grapeseed doesn’t work for your skin, Fedotova recommends diluting them in water. This is a good option for acne-prone skin that already has a lot of oil on the surface, she says. As always, choose pure and organic essential oils to ensure they’re toxin-free and effective, Dr. Cates recommends. 8 Natural Remedies for AcneFace Mapping: Are Your Pimples Trying to Tell You Something? 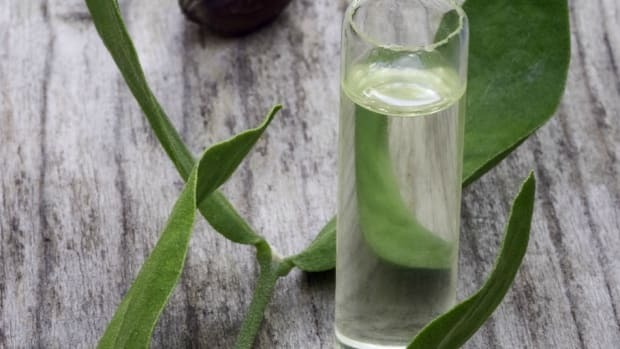 7 Jojoba Oil Benefits: Are You Missing Out On the New 'It' Oil?